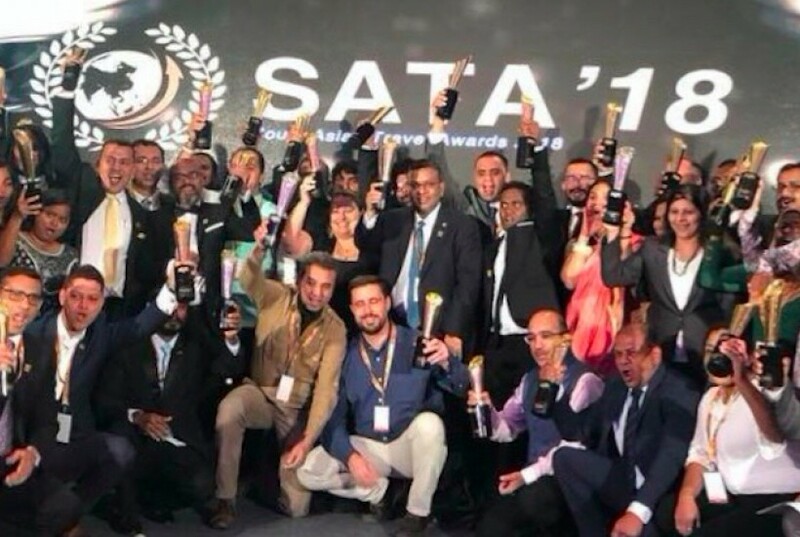 The prestigious South Asian Travel Awards (SATA) 2018 has successfully concluded in the iconic property, The Taj Mahal Palace, Mumbai. Hawks Pvt.Ltd and Allied Insurance of the Maldives signed up as Gold Partners of SATA 2018. Maldives TV was appointed as a Media Partner.UAG Marketing of Sri Lanka and Asian Geographic signed up with SATA as Silver Partners while UNDP signed up as their supporting Partner.